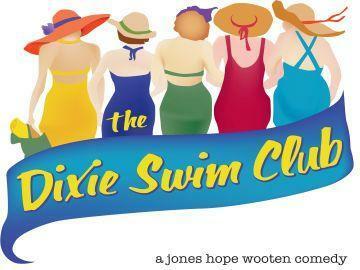 The Pocket Community Theatre presents a live theater performance of “The Dixie Swim Club”, a Comedy/Drama written by Jessie Jones, Nicholas Hope, and Jamie Wooten and directed by Barbara Morgan. Five Southern women, whose friendships began many years ago on their college swim team, set aside a long weekend every August to recharge those relationships. Free from husbands, kids and jobs, they meet at the same beach cottage on North Carolina's Outer Banks to catch up, laugh and meddle in each other's lives. THE DIXIE SWIM CLUB focuses on four of those weekends over thirty-three years. Rating: General Audiences. Doors open one half hour prior to the performance.